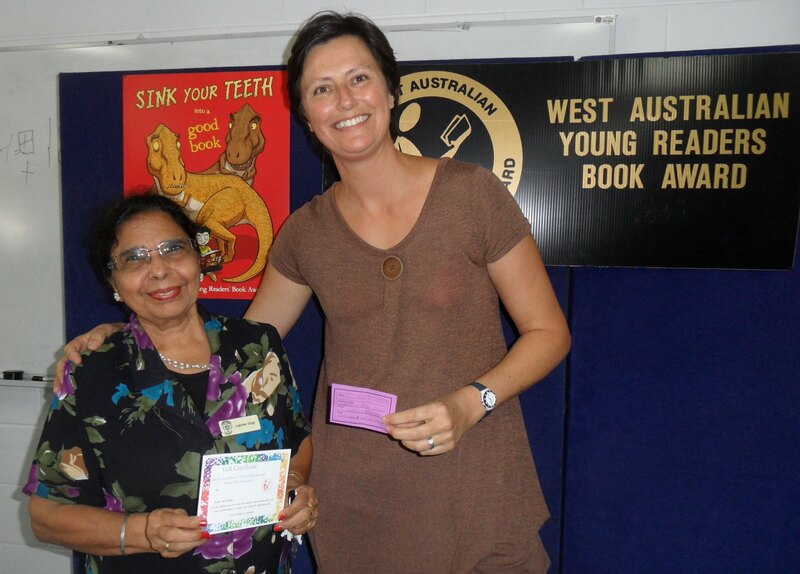 Our congratulations are extended to Carmel High School Library, Mrs Singh won the AGM door prize, to have Deb Fitzpatrick come to her school for a day. Deb is an engaging speaker, the feedback from her talk at the AGM was overwhelmingly positive. Deb will spend at day inspiring the students at Carmel High School.